Believe it or not, mosquitos are the deadliest animal in the world (second only to humans). It’s true. Every year, their bites kill more than a million people worldwide by transmitting diseases like malaria, West Nile dengue fever and more. 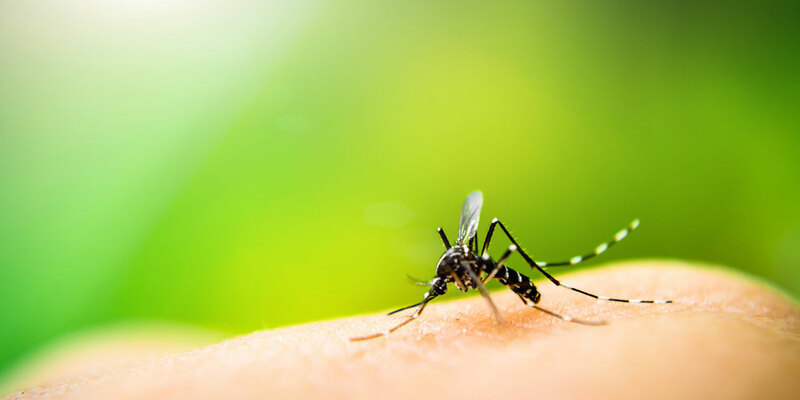 While these diseases mostly affect South American, Asian and African countries with temperate climates, mosquitoes thrive during the summer and their bites can still cause itchy, tender spots all over the body, making life generally miserable. Many folks ward off mosquitoes by using spray-on repellants like OFF!, but its active chemical ingredient, DEET, can cause rashes, numbness, burning, nausea, headaches and has even been linked to brain cell death. Plus, DEET smells odd and can burn if sweat gets it into your eyes. Some people prefer products with Picardin, a synthetic chemical that (in concentrations of 20%) can be just as effective as DEET, but Picardin can cause eye and skin irritation too. Plus, some people just don’t like the idea of any lab-created chemical on their skin. So rather than risk DEET and Picardin’s toxic effects, some nature lovers prefer natural alternatives made from organic substances like citronella, peppermint, lemon grass, rosemary and even soybean. The problem however, according to Consumer Reports, is that these substances don’t reliably work. Luckily, there’s one organic substance that seems to work as well as DEET. It’s called oil of lemon eucalyptus (OLE), and you can find it in bug sprays like Repel Plant-Based Lemon Eucalyptus Insect, Cutter Lemon Eucalyptus Insect Repellent (both of which cost around $5) and Murphy’s Naturals Lemon Eucalyptus Oil Mosquito Repellent Spray (which costs $12). All three promise a cool, refreshing scent and a non-sticky finish on your skin. OLE is not the same as lemon eucalyptus essential oil, a substance that’s typically used in natural fragrances and lacks OLE’s repellant effect. Also, OLE can still cause irritation to the eyes and skin for some people, but at least it’s all natural. 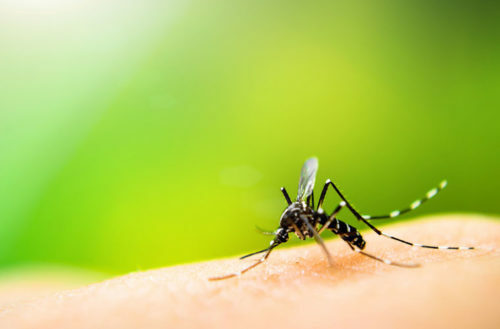 The CDC says that OLE “provides repellent activity sufficient to help people reduce the bites of disease-carrying mosquitoes,” and is most potent in concentrations of 30 to 40%. Plus, with a nice lemony smell, using it might help you attract more humans, that is, if you don’t mind hanging out with the second deadliest animal in the world.